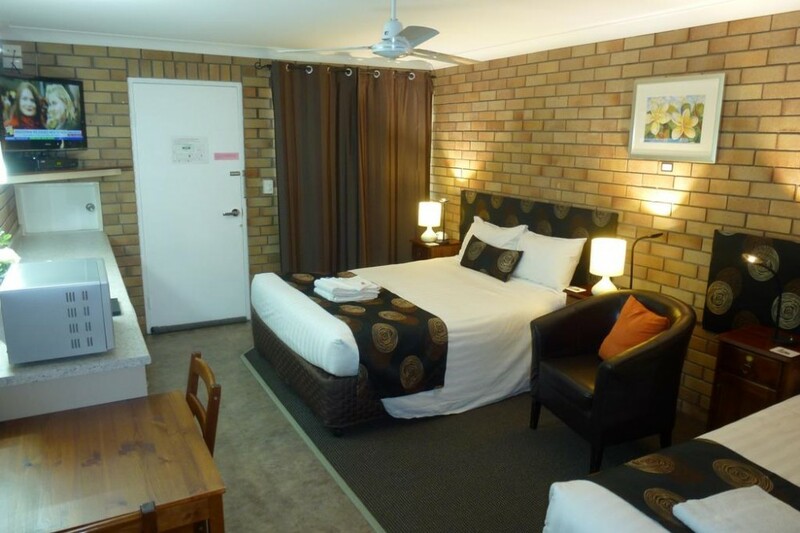 This room is furnished with a queen bed and 1 single bed. The room also features a 32-inch LCD TV with over 30 cable channels (including 5 dedicated sports channels), reverse cycle split system air-conditioning, small refrigerator, microwave, toaster and tea/coffee making facilities. 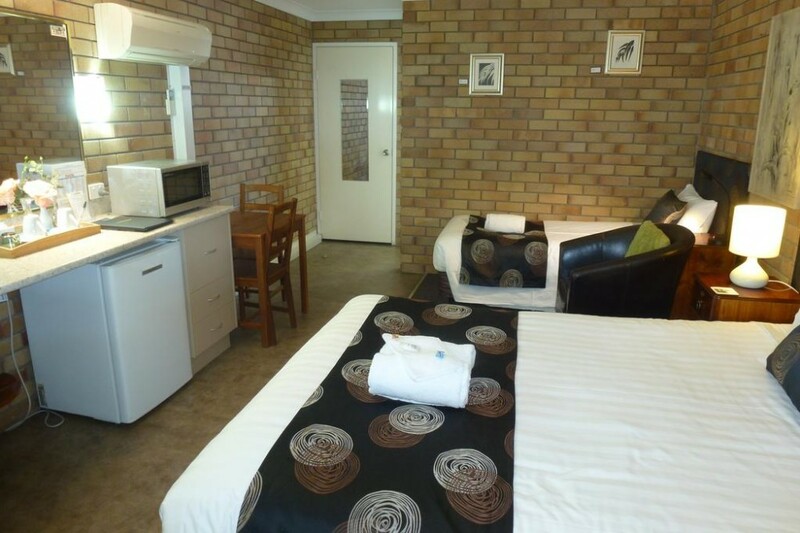 All rooms also have a hairdryer, toiletries, complimentary mints, fresh milk and shortbread to make your stay even more enjoyable.